Investing in property remains one of the safest places to put money and French people know it as well as anyone else. In France, the tradition of having a second home has been more to do with giving a place to your offspring rather than buying a place to flip it for a quick cash gain, but having a roof over the heads of you and your nearest and dearest allows you to plan for the future with confidence. Very often, people with money to put aside, devote part of their savings to property as well as life assurance. Buying a property may be a long term project for retiring. Many Irish people are still investing in French property. It’s a good time for those who can afford it because values are low. Having one’s own pied-à-terre in France has all sorts of benefits from language immersion to having a bolthole for temporary retreat or permanent retirement. When prices are down, it doesn’t take a genius to surmise that there is a strong likelihood that those values will go up again in time. And, if you choose the right place to invest, those values may even be increasing already. Before investing in property in France or anywhere else, one should always go there in person: have a look around the area for a first impression, verify the accessibility from the point of local transport. The online property specialists have come up with their third list of the Top 10 most towns to invest in. The poll takes account of the economic dynamism of the town and furnishes useful indicators such as the demographic evolution, employment, number of students and average price per square metre of new and second-hand property. 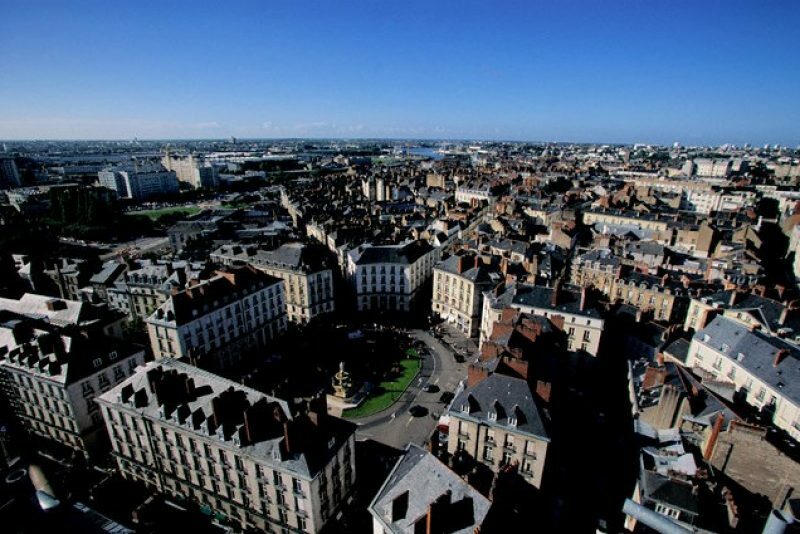 This year, it’s Nantes (pictured top) that comes out on top as the most attractive town in France to invest in. 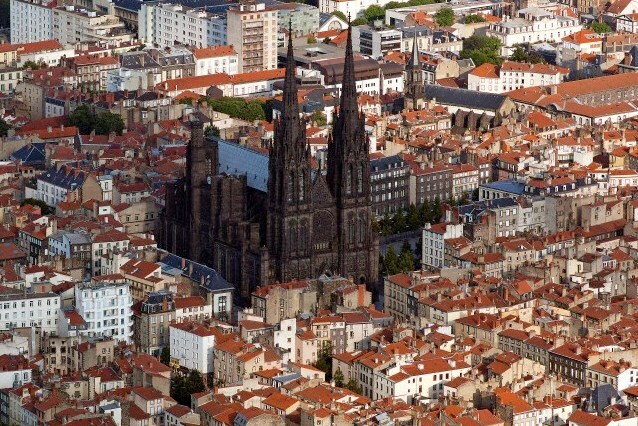 The capital of Loire-Atlantique and formerly the capital of the region of Brittany, Nantes was also elected Green Capital of Europe in 2013 for its superb environmental policy. It was followed by Toulouse and Bordeaux in second and third places respectively. “Property prices in France have doubled in the last decade,” Olivier Marin points out – a very sobering point, particularly when one considers how low interest rates on savings accounts have been over the same period. Previous Previous post: Is France Finally Turning a Corner? Next Next post: Beaujolais Nouveau Resurgence!